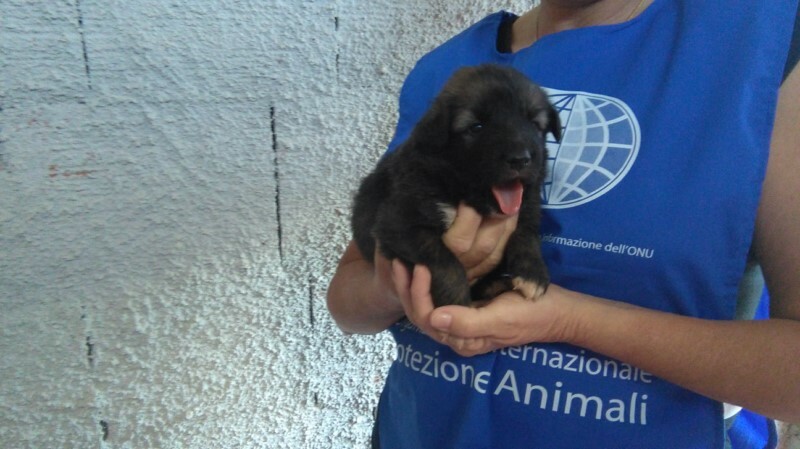 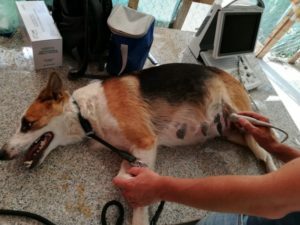 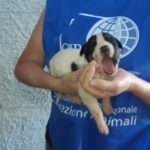 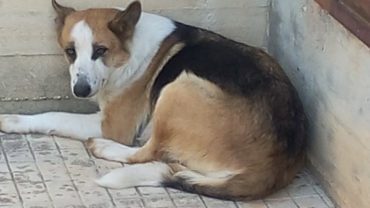 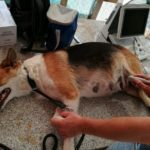 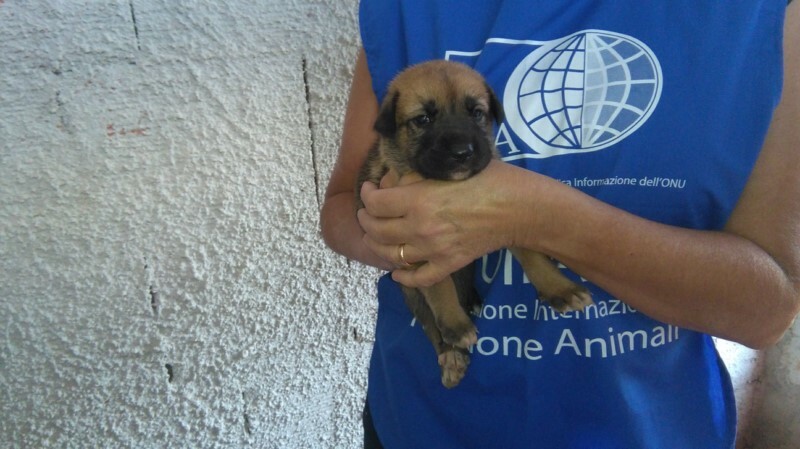 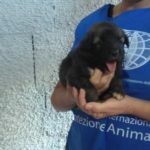 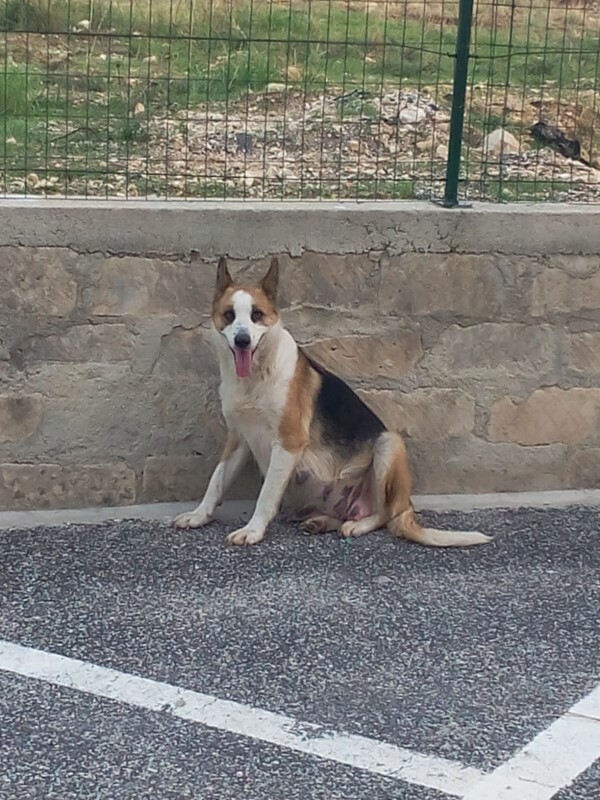 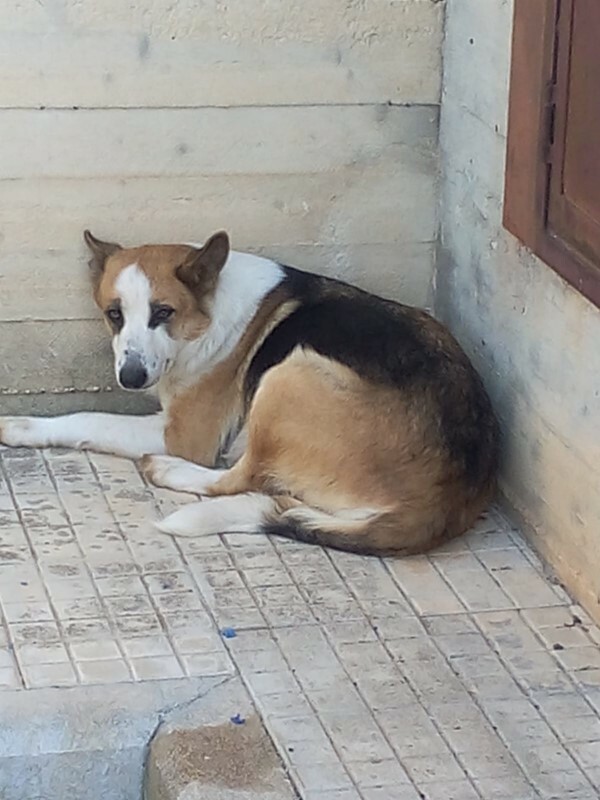 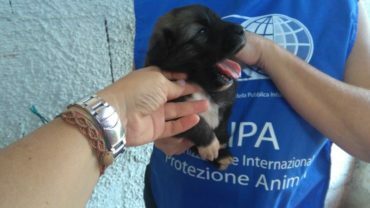 Laila’s story is no different from any other stray’s: not only has she been abused after being abandoned, but she also happened to be pregnant because of the absence of proper sterilization policies in Sicily. 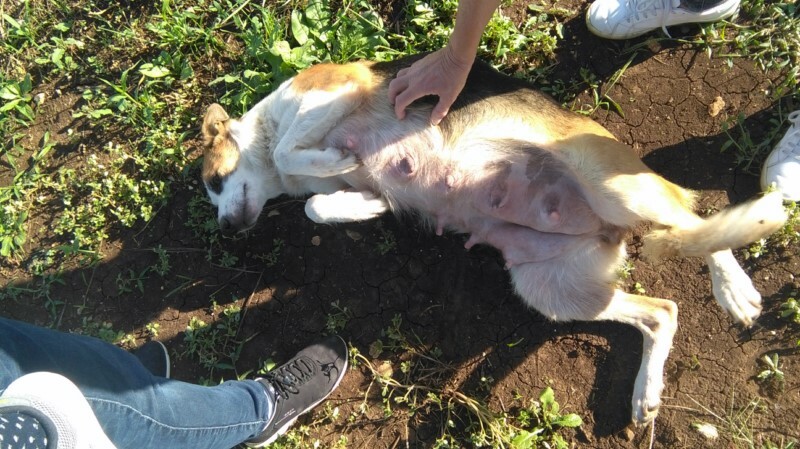 What is different this time is the ending of the story: thanks to OIPA Syracuse’s Blue Angels’ precious intervention, Laila was given the chance to give birth in a safe place, properly fed and cuddled, without risking that someone takes her puppies away to kill them. 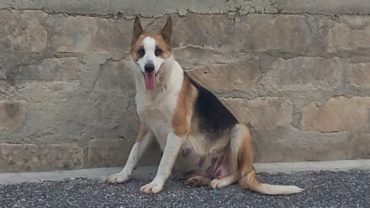 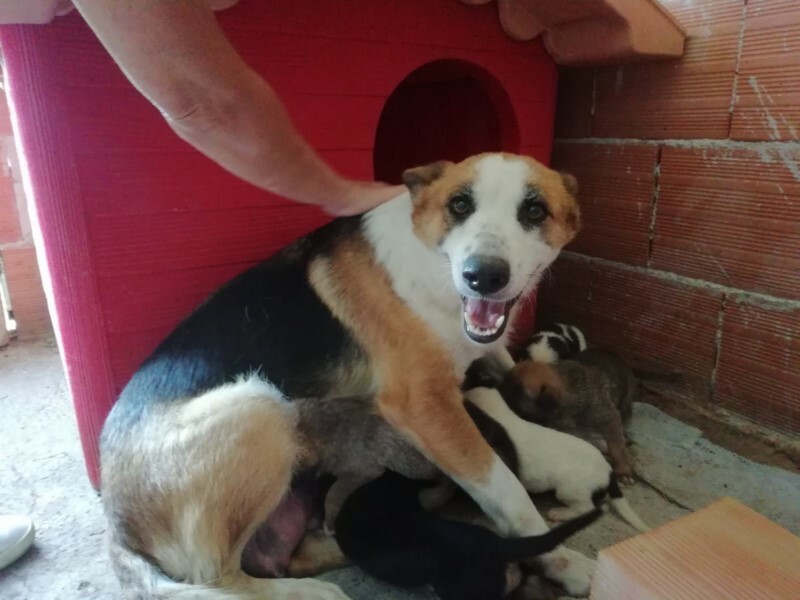 Abandoned and abused, this beautiful dog spent more than 2 months on the street without a shelter, wandering under the burning sun and in the rain, but when she has been reported to OIPA’s volunteers, she was already pregnant. 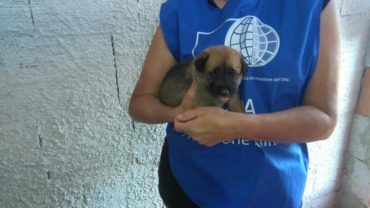 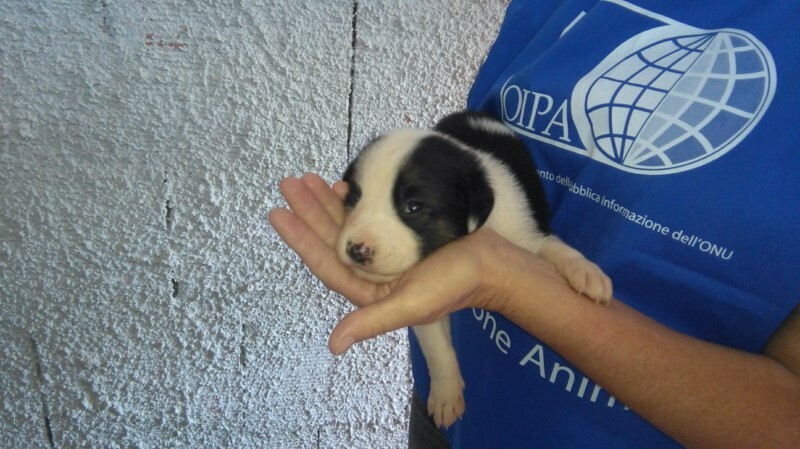 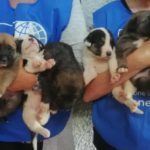 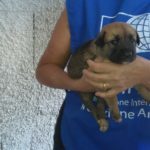 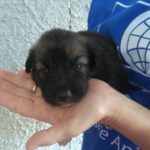 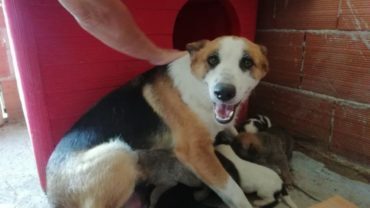 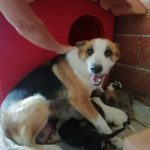 Given that she was risking giving birth in a dangerous place for her and her puppies, OIPA’s blue angels have done everything to guarantee a safe shelter for her. 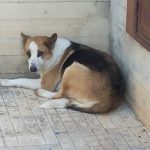 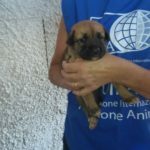 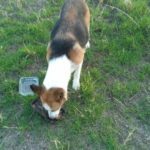 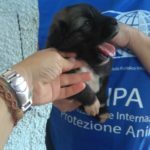 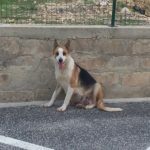 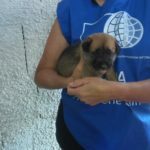 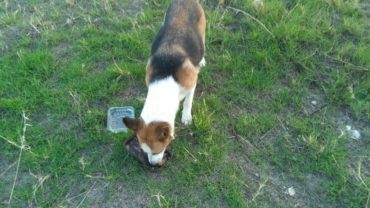 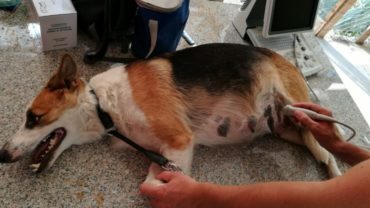 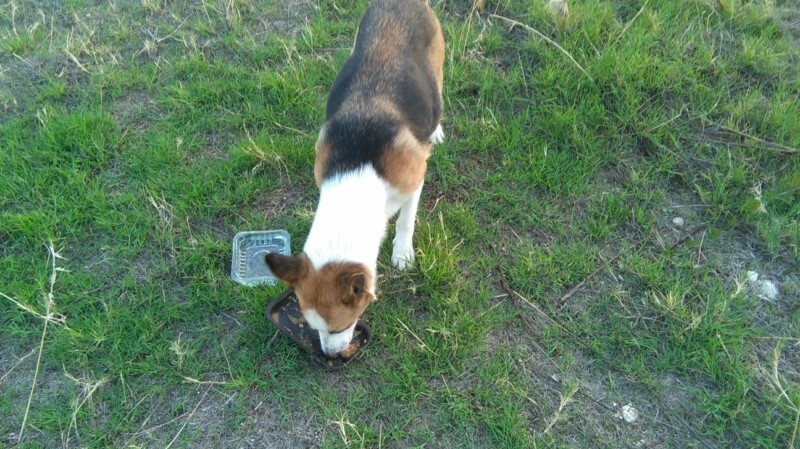 Unfortunately, they have seen the Municipality and the municipal dog shelter slam a door in their faces and they had to ask to temporarily take her into foster care in one of their own houses. 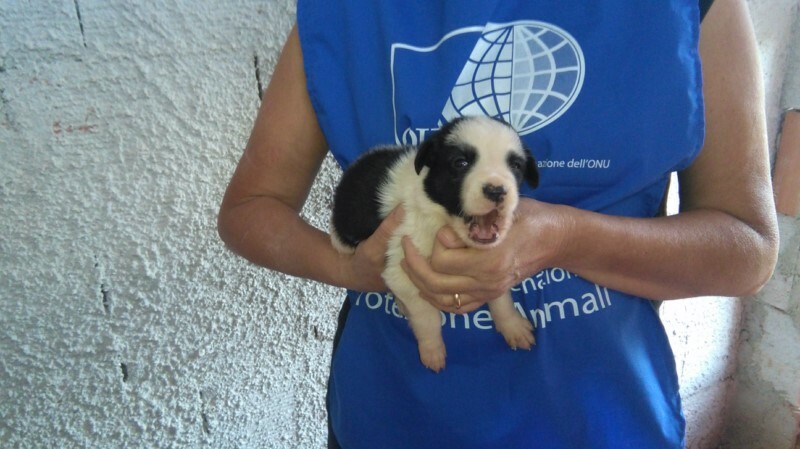 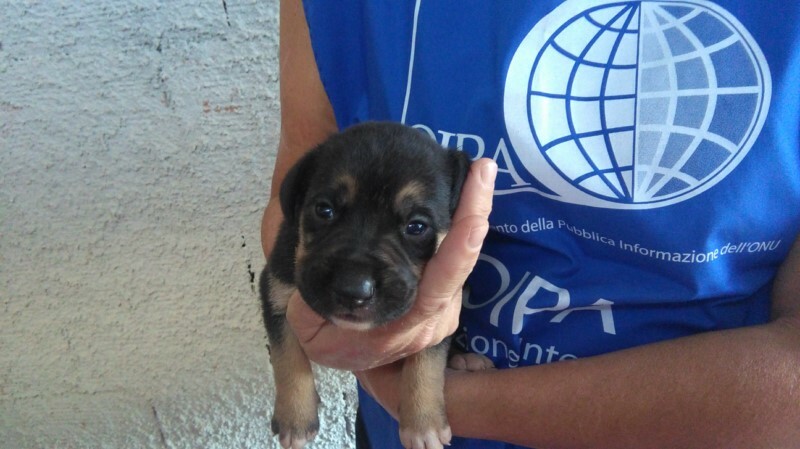 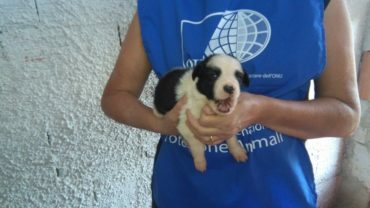 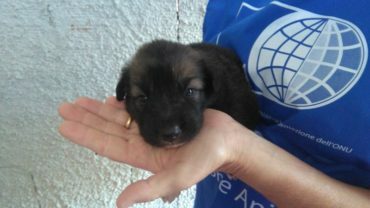 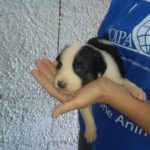 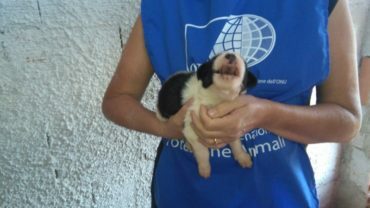 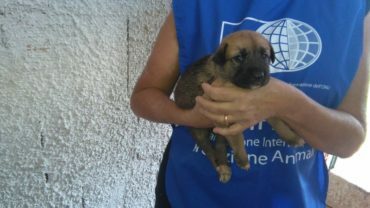 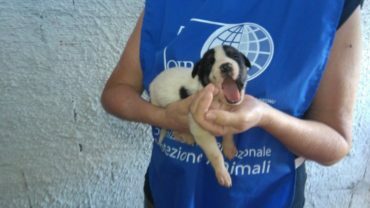 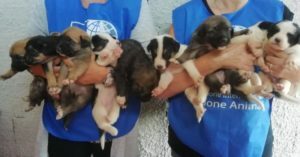 Just a few days after her rescue, nine beautiful puppies have been born: fortunately, all are in good health. 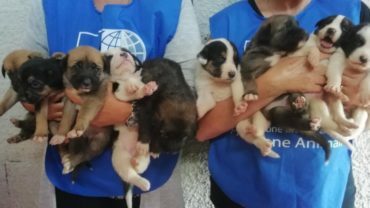 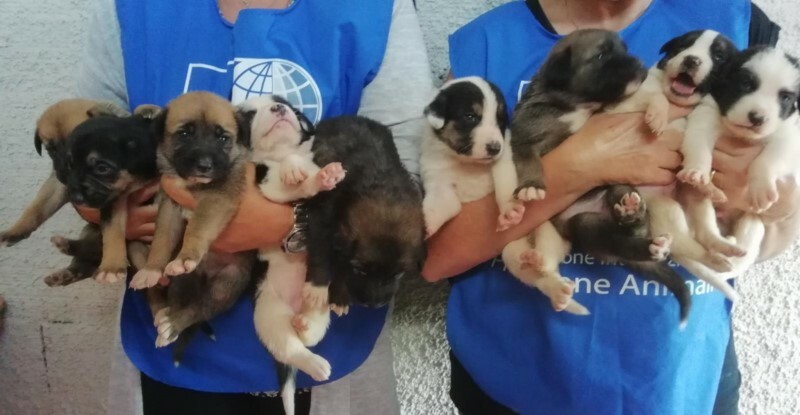 Given the circumstances and the fact that the blue angels will take care of them until they are ready to be adopted, we now kindly ask for your help to handle the sanitary process (post-weaning food, microchips, deworming and vaccines, all multiplied for 9). 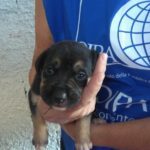 You can find the form for donations below.